Get your tickets for 2017 Sunday Coffee Concerts! 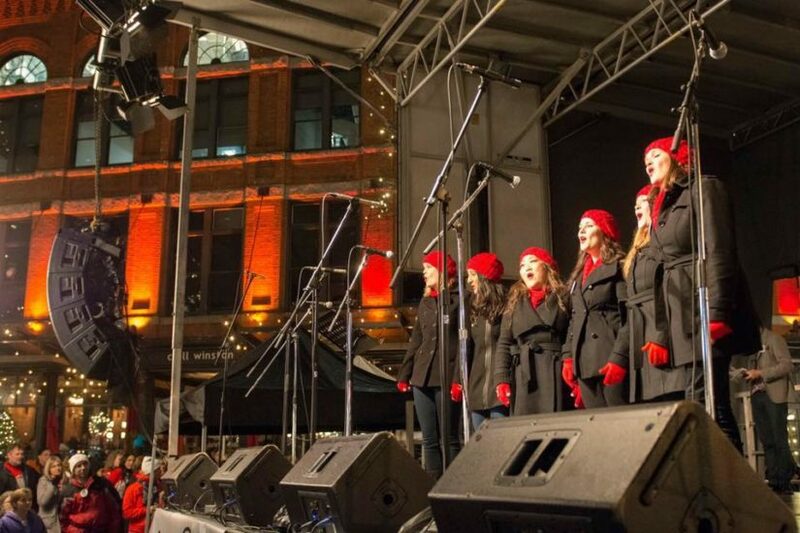 Sunday, February 5th is featuring Sweet Scarlet, an all-female, self-directed a cappella vocal ensemble based in Vancouver. A rarity in the music scene, Sweet Scarlet is made up of six friends who love a cappella music and their dedication to their craft is evident when you see them perform live. The event is from 2-4pm at at the Terry Fox Theatre.